How will your children cope with a natural disaster. I have found a selection of comics for younger children to teach them about earthquake preparedness. In a child-friendly way, they explains what to do during an earthquake. The comics also include puzzles and games throughout. This old comic was found on the American Government Comics Collection. It was published in 1984 and it’s more of a cartoon illustrated ebook. 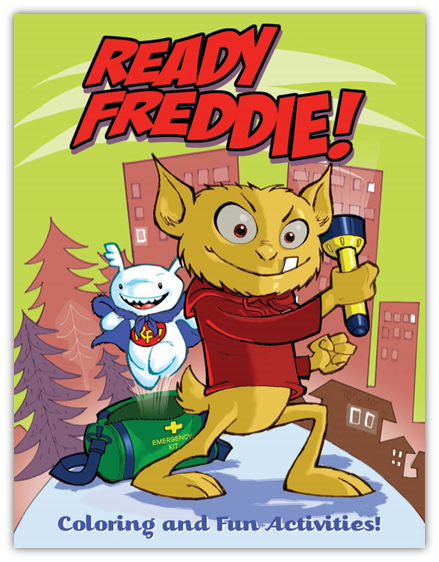 This comic is for younger children to teach them about earthquake preparedness. In a child-friendly way, it explains what to do during an earthquake. The ebook comic is a total of 8 pages which includes puzzles and games throughout. Childrens Emergency Disaster Survival Colouring Book. 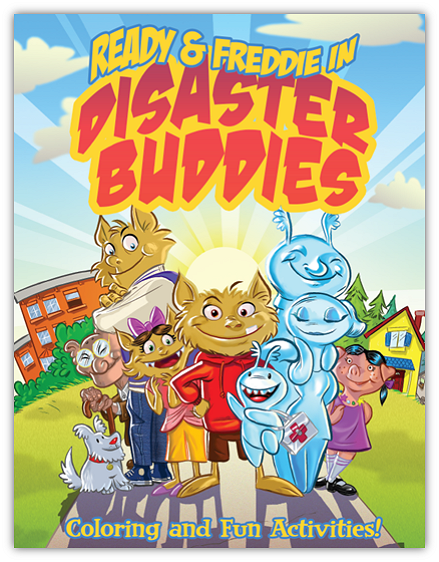 Humor-filled coloring and activity books that help elementary-school aged children and their families know what to do and how to take care of themselves during disasters. 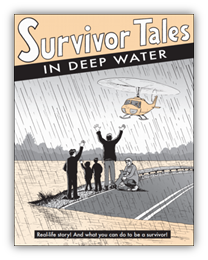 This beautifully illustrated prepper comic book was found on the American Center for Disease Control and Prevention website. 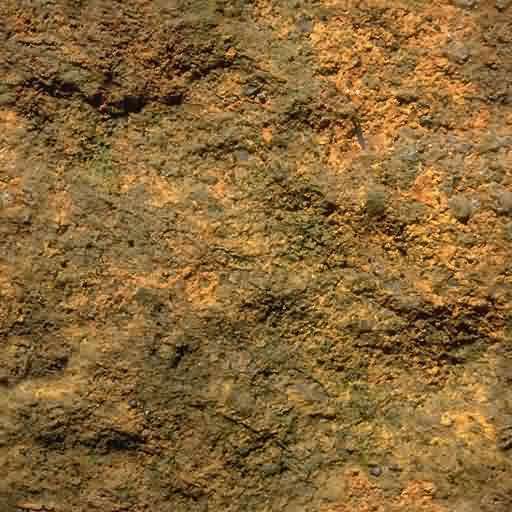 This a short story about Todd, Julie, and their dog living through a pandemic. The underlining theme is emergency preparedness and at the end of the comic is an All Hazards Emergency Checklist. 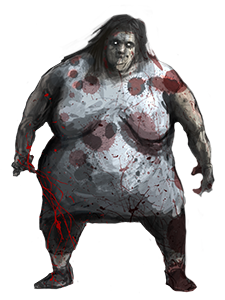 Zombie Pandemic has 36 pages. Published in 2014, Without Wa?rning! Tells the story of American Cascadia High School student, Angie as she must go rescue her little sister after a Cascadia Subduction Zone earthquake. 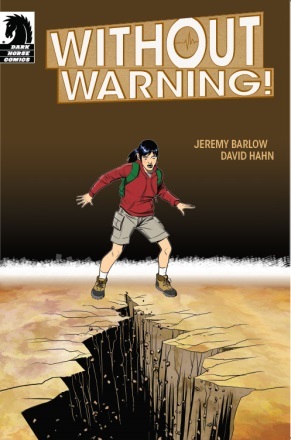 This publication is a partnership between the Oregon Office of Emergency Management and Dark Horse Comics. 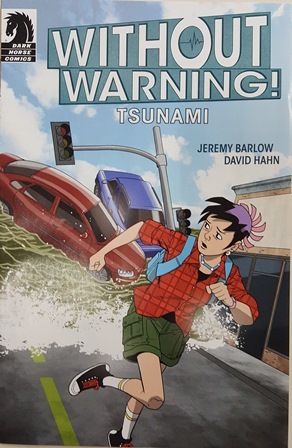 To celebrate the Great Shake Out in 2016, Oregon’s Office of Emergency Management and Dark Horse Comics teamed up to publish Without Warning: Tsunami, a new comic touting tsunami preparedness. The 16-page comic strip sequence chronicles a mother/daughter camping trip on the Oregon coast when an earthquake and resulting tsunami strike. 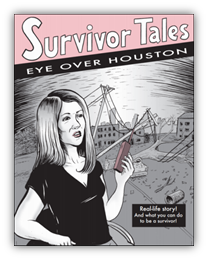 Survivor Tales comic books tell the real-life stories of individuals who have weathered major disasters. 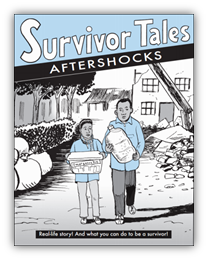 The comics show how a disaster might play out and help readers determine what they might need to be survivors, too. These stories showcase how neighbors and communities can pull together and provide practical tips from actual survivors.